How to get the most out of my visit to Iberflora? The team of Iberflora It works all year round to make your visit during the days of fair fruitful, time spent that makes you feel satisfied. 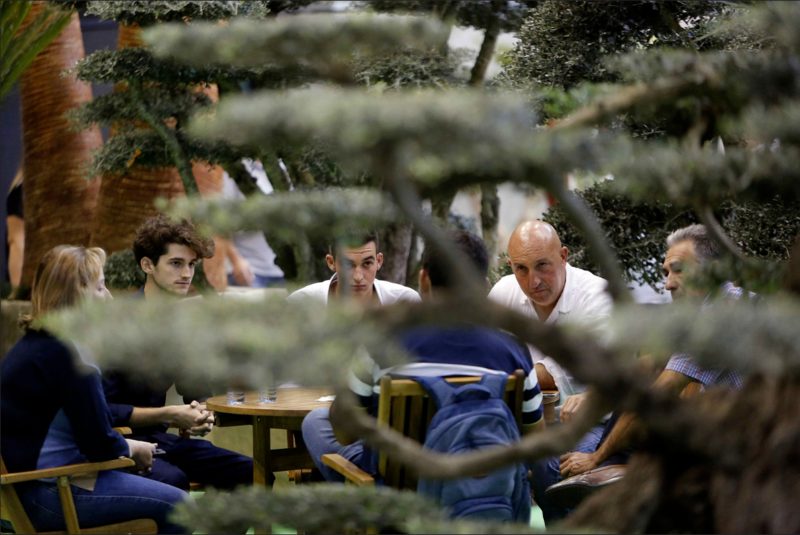 Iberflora, In addition to being a experiential fair, is now in a BUSINESS CENTER, both commercial transactions and their status of relationships within the green industry hub. 1. Collect a large amount and variety of information in a short space of time, getting a Overview of the market gardening, Horticulture and its auxiliary industry. 2. 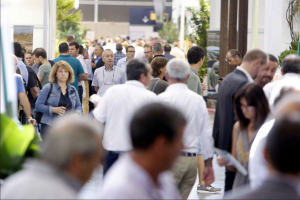 Discover the novelties of the green sector to be able to attend to the demos and presentations of new products and/or services. 3. Know thoroughly the specialized offer of the sector, comparing prices, conditions and technical characteristics of the various companies. 4. Get to know the tendencies Green in assisting industry to the parallel activities such as conferences and seminars and networking in such activities ("La Noche + Green", Inspiratio, Now Green, Healthy space...). 5. Examine the products before buying them. 6. Find technical solutions to problems and needs and generate ideas to apply them to the products of the company. 7. Visit the current providers, contact and meet new suppliers they start to operate in the green sector. 8. Set contacts and cooperation networks with other agents in the sector. 9. Studying the option of participate in a future as an exhibitor. How maximize the results to attend Iberflora as visitor? 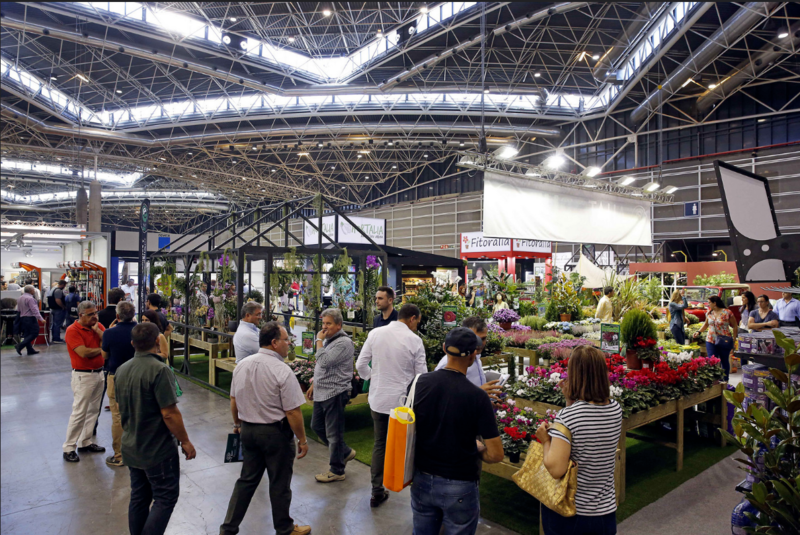 The visitor must prepare and plan your stay for optimize the investment of their attendance at Iberflora. Follows the checklist, a guidance tool both in terms and activities to carry out. Before any question do not hesitate to contact the team of Iberflora. 1. Establish the objectives of participation. 2. Collect information about the contest: ask the organising team data on sectors represented, exhibiting companies, parallel activities, etc..
3. Planning the trip: book accommodation, decide the means of transport to be used and make timely reservations, prepare the passport and/or visa if you are from outside the European Union. 4. Request your invitation as a professional visitor. 1. Design the daily Plan, establishing a schedule of contacts and the time that you will devote to other activities. 2. Develop a questionnaire It serves as a script for interviews with exhibitors and where the relevant information is written down. 3. Hire the translation and interpretation services If not mastered the language of exhibitors who will be visiting. 1. Contact the exhibiting companies to arrange interviews. 2. Check that they have been received by any Exhibitor invitations (request them otherwise). 3. Perform commercial data sheets: name of the company, partner, location in Iberflora, time of meeting, etc..
4. Register, If it is necessary to, in the parallel activities of interest to the enterprise. 1. Register as a trade visitor to receive periodic information about the contest if it has not previously. 1. Contact with new providers of interest. 2. Analyze the gathered information and compare the alternatives offered by the various providers. 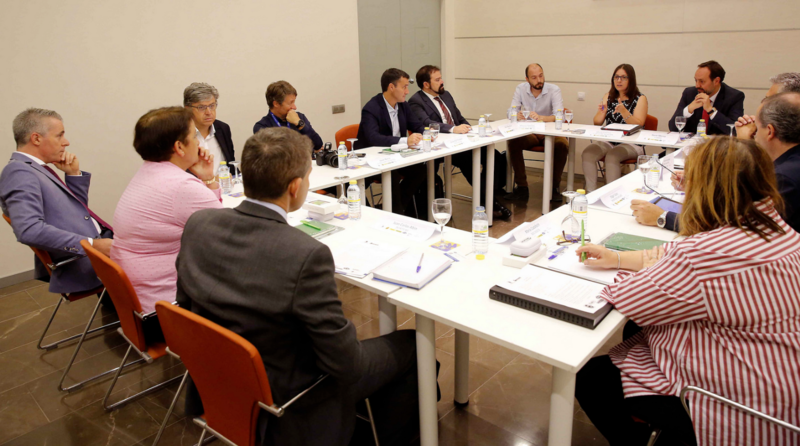 How to achieve the expectations as a visitor at Iberflora? 1. Do not improvise on the participation of Iberflora. To get maximum performance at the fair there is that set objectives and plan the visit. 2. Participation in fair results are not immediate, If not which also can be seen medium and long-term benefits. 3. Prioritize visits: the ideal is to visit the exhibiting companies in order of interest. 4. It is important to take notes about the products and their characteristics: price, form of payment, warranties, technical assistance, etc., to retrospectively evaluate proposals. 5. It is advisable to attend those activities that may be of interest, as seminars, days, Congress, etc., and a product presentations to learn about trends and developments in the sector. 6. You have to make an overall assessment of the results based on the benefits that reports on the visit to the fair, taking into account also the additions and obtained ideas to apply to the company values, the exchange of views, contact with other professionals, the new products in situ analysis, etc..